The Advanced Air Handling Equipment HEPA side access air filter unit is a permanent housing designed to hold either gasket or fluid seal filters. It is an all welded product designed for critical clean air applications. The factory-assembled unit is of one-piece construction with a broken channel and no extrusion. Hat sections are located on the top, bottom and back of the unit for structural support. 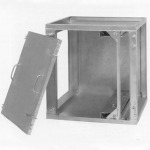 Each housing is custom manufactured to meet specific end user requirements. 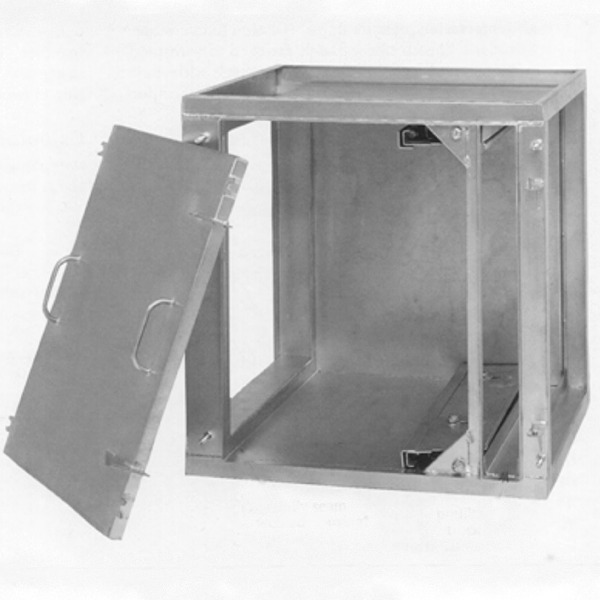 The unit is constructed of either galvanized steel or -optional 304L stainless steel and is welded together with no bolt connections. An optional pre-filter section is available to accommodate 2”, 4” or 6” filters.